Women love the luxury and allure of long flowing hair and yet many do not have the length, volume or even the patience to grow their hair out. 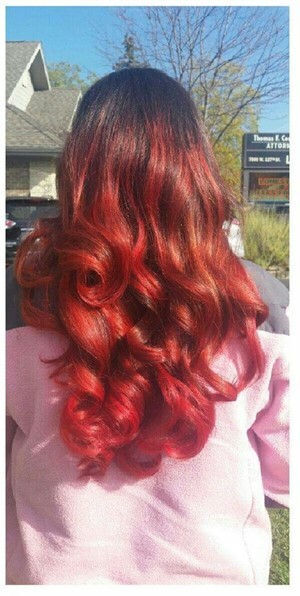 With the help of Cinderella Hair Extensions®, this dream can become reality! 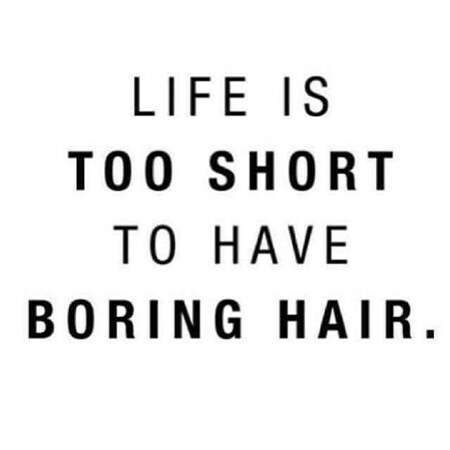 After all, why shouldn’t you have length, volume, color and highlights every day or for that special occasion?